Bolton Young Persons Housing Scheme (BYPHS) was set up to meet the needs of single young homeless people in Bolton. BYPHS support workers help develop vital basic living skills and assist with any problems so that the residents can move on successfully to independence. BYPHS has recently made a change moving its Emergency Overnight Accommodation Service into premises which are more suitable, and which most importantly can provide accommodation for more young people. Previously our technical team at Smarter Technologies installed a high definition CCTV (HD CCTV) system for BYPHS’s Lucas Project in Farnworth as well as installing additional IT equipment. Whilst Smarter Technologies was on site BYPHS requested a brand new multi-camera HD CCTV system to be installed at the Emergency Overnight Accommodation Service. When we arrived some CCTV was already installed. However some of these cameras and their cabling required upgrading to provide high definition images and along with the new cameras full HD CCTV coverage of the entrance hallways to the 5 double roomed flats and communal areas was provided. HD CCTV allows for detailed zoom. You can also transmit data using a digital signal. This more efficient way of handling data meaning that there is zero loss of image quality, no matter the length of cable you use. 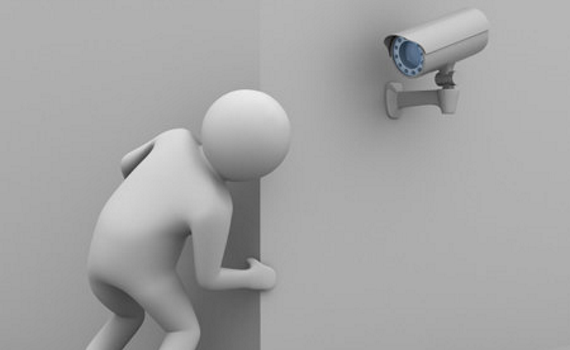 Remote monitoring – keep an eye on your home or business when you aren’t there. All our CCTV systems can be viewed and controlled remotely over the internet (via an iPhone, laptop etc).